A citrus zing on the nose reminded us of home-made lemonade or breakfast grapefruit (including cherry) – other comments included an arts and crafts room, cinnamon and manuka honey. The neat palate was intense and penetrating – dry chilli and pepper heat, rhubarb and ginger jam, chewing willow twigs, malt extract and Moroccan roasted vegetables. 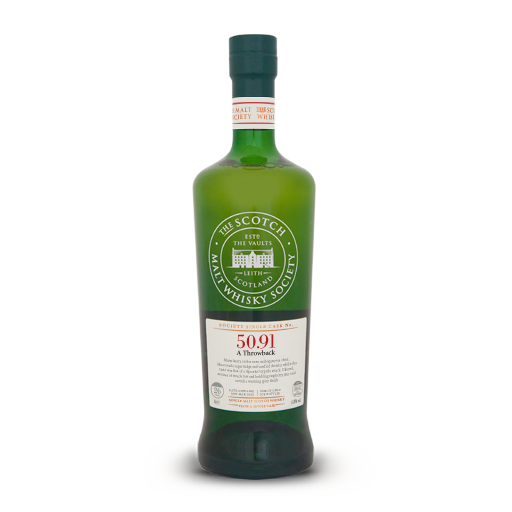 The reduced nose had basketwork, honey-cluster cereals and harvested hay fields or sugar cane plantations – also hints of gin, cucumber, lime and mint. The reduced palate was sweeter and still quite distinctive – butterscotch, coconut, walnut fudge, strawberry jam on hot-cross buns and an Indian drink called ‘lassi’.